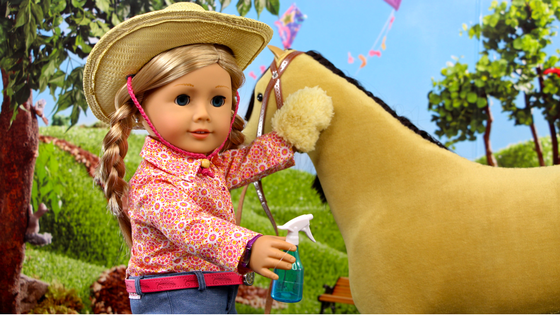 We are just loving American Girl's Truly Me Horse Care Accessories Set. 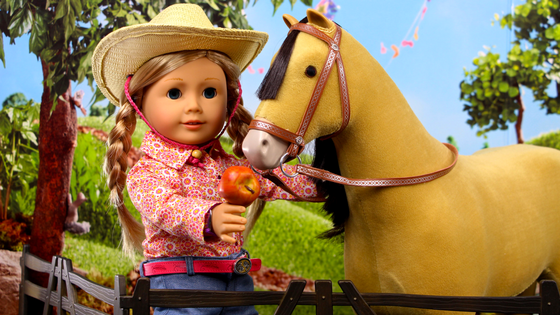 This set has lots of great accessories so your dolls can help their horses stay healthy and happy. 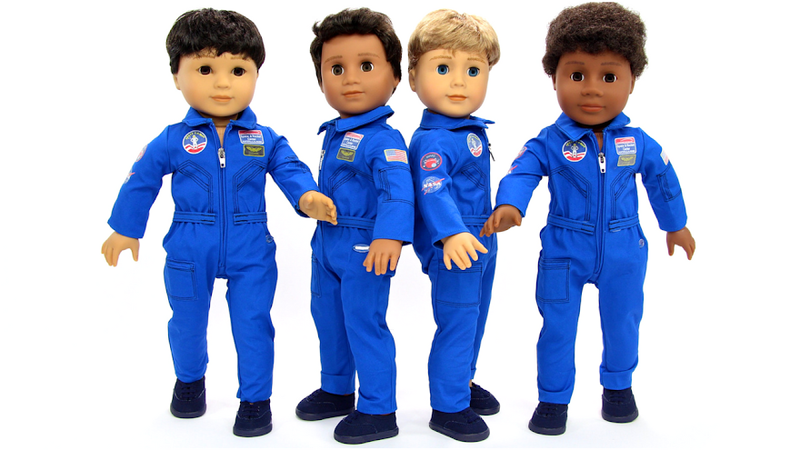 This set retails for USD 24 and is age appropriate for 8+. Here are some fun images from our YouTube video.